Kevin Indra started mowing lawns at the very young age of 10 for his father who owned Indra Mowing. After getting his horticulture degree in 2003, he decided to start a landscape/design business called Landscape Creations which started out as a tree/shrub/flower installation business, then grew into hardscape construction of paver patios, retaining walls, fire pits. 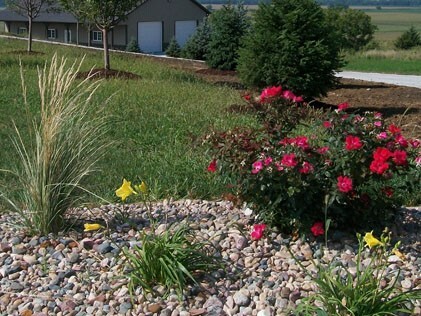 Landscape Creations provides services to clients from residential properties, industrial sites, and commercial properties. Our experienced team takes great pride in quality and service!